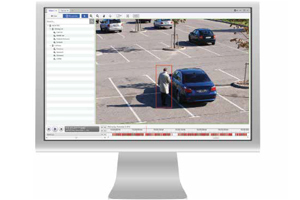 Protect your bottom line with video surveillance. We custom design video surveillance solutions to meet your exact business needs for manufacturing, school districts, wineries, or any commercial application. Innova’s camera systems record in realtime and can store their video feeds in the ‘cloud’. Offsite storage offers extra security since it can’t be disabled by employees or damaged by a natural disaster. We have helped hundreds of customers protect themselves from public safety threats, fraudulent liability claims, and loss of profit due to internal or external theft.